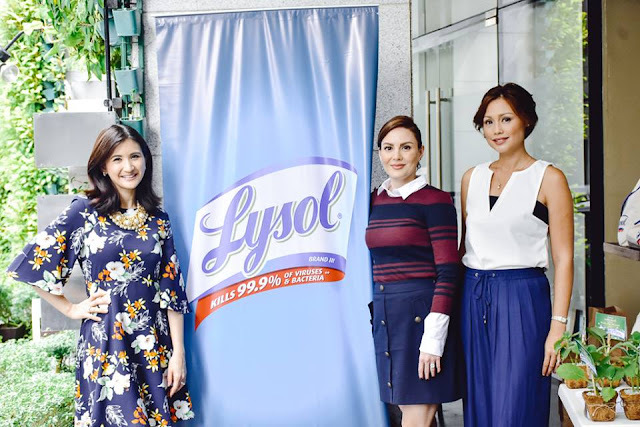 I had a great opportunity to attend the #LysolMaxiMom event at La Creperie last Thursday. I learned a lot of practical tips and tricks from the celebrity moms behind Whole Mom: Rica Peralejo, Chesca Kramer and Marilen Montenegro. I also learned more about the new Lysol Maxcover mist spray, which is designed to cover and disinfect larger areas keeping them healthy and fresh. With 2x wider coverage and unbeatable protection, it can reach crooks and crannies with no over-wetting. 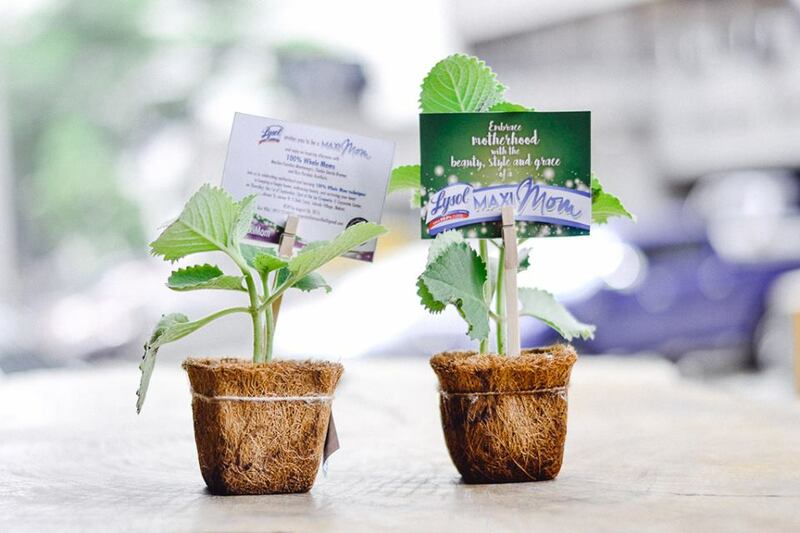 It comes in 2 new variants; Garden After Rain and Lavender Field. Oh, and I really love the scents especially the Garden After Rain. A 15 oz. 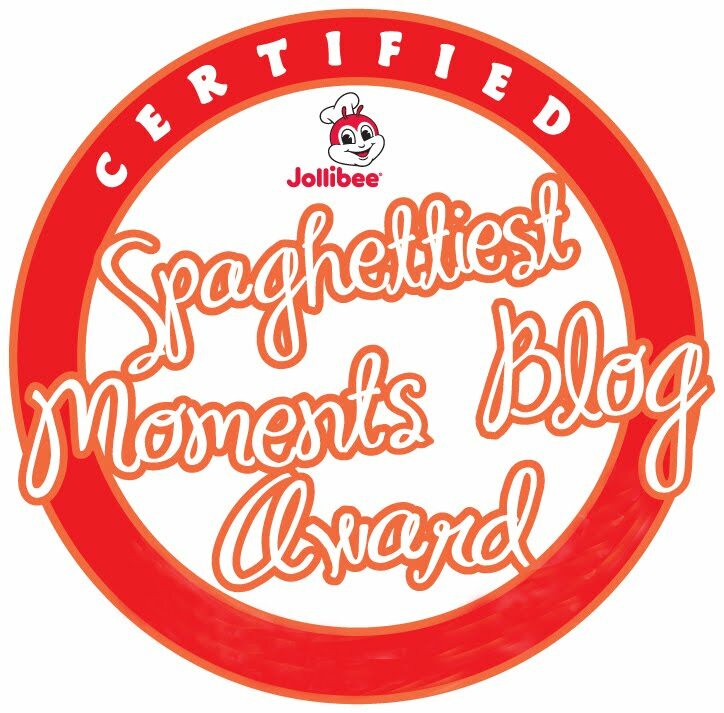 can costs Php411.00 and it's available in all leading supermarkets, club stores, groceries and drug chains. 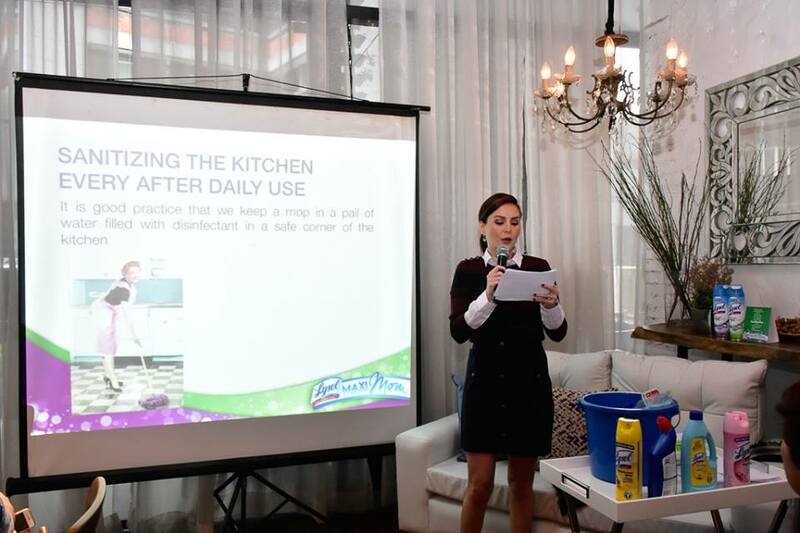 Marilen shared the importance of a clean and organized home. 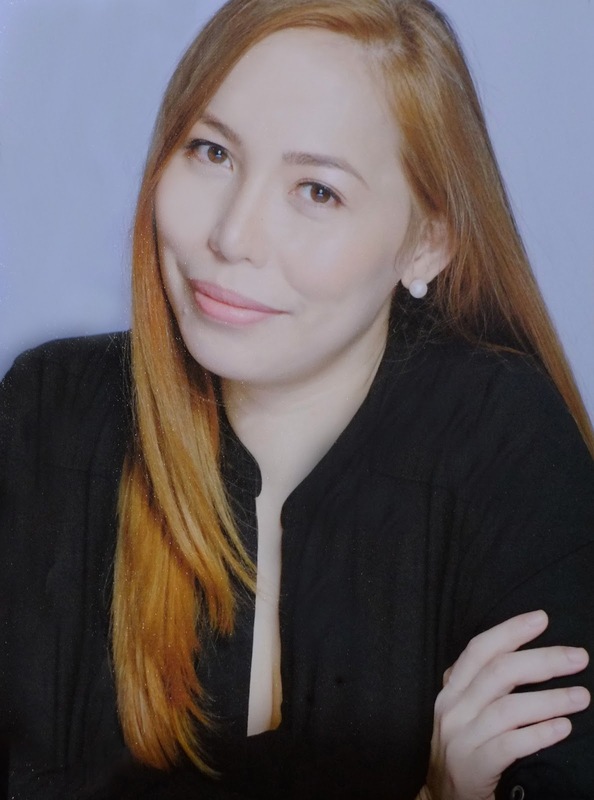 It is important because it creates a better work flow at home. That being said, she shared some easy steps to an organized living room. • Tell a visual story. • Organize with baskets and keep essentials like living room blankets. • Clean as you go. • Teach family members to be tidy. 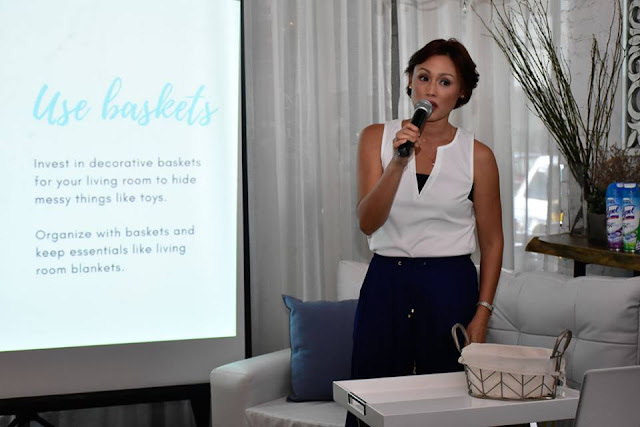 The beautiful mom of three, Chesca Kramer, shared some tips on how to acquire the habit of cleanliness. She said that when you see a clean organized home almost always you can picture the type of individuals who lives in that home. You can imagine that their thoughts too are well put together. Nothing is more enjoyable than coming home to a clean organized home that exudes peace and tranquility. Happiness is Cleanliness -- a happy home is a clean home. CLEANLINESS is an acquired habit. How does one acquire the habit of cleanliness? Habit in simple definition is something that a person does in a regular repeated way. When you do this activity or action regularly, one develops or acquires what we call a habit. Ex. Place reminders behind sink/lavatory cabinet doors in every toilets & bathrooms of the house with cleaning instructions. • Check DAILY if the task is accomplished diligently. • It is good practice that we keep a mop in a pail of water filled with disinfectant in a safe corner of the kitchen. • Mopping the whole house 3 x a day should be a habit that every household should acquire because nothing can compensate with a compromised health. 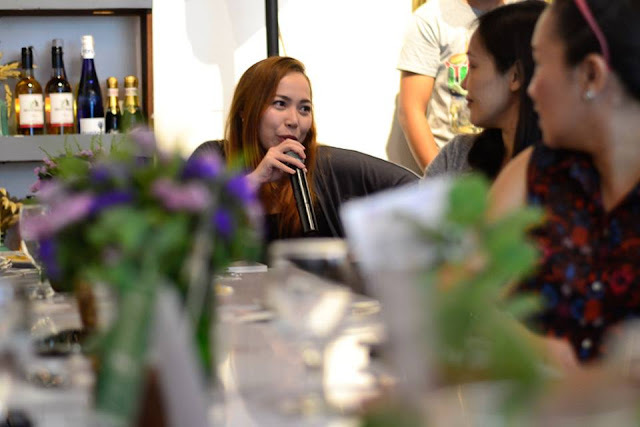 I also had a great time sharing and learning from other moms from different walks of life. I learned a lot from them and I will definitely remember everything by heart. 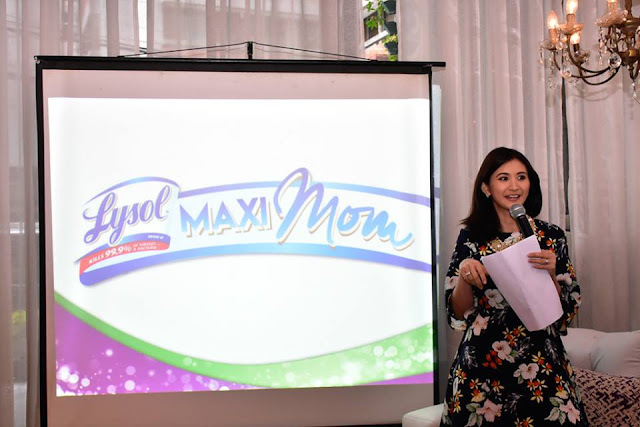 Now, I can embrace motherhood with the beauty, style and grace of a #LysolMaxiMom. 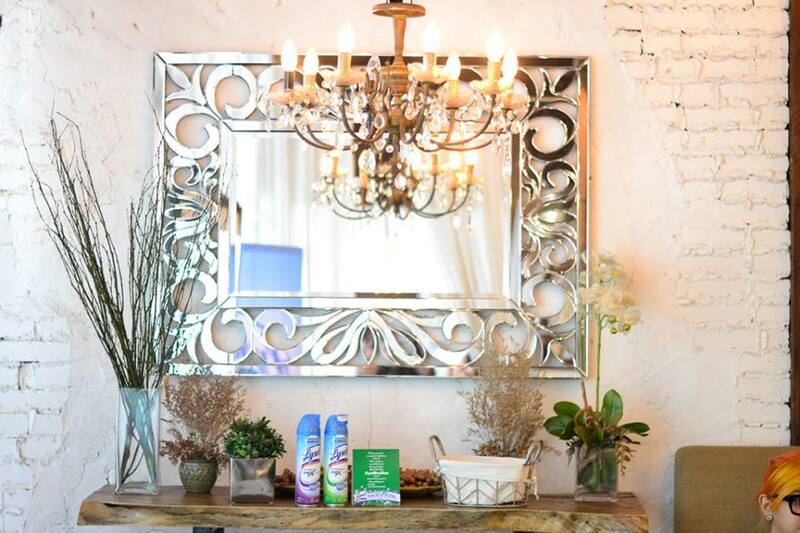 Thank you Lysol for having me and sharing a day of bliss by making a keepsake that I will be able to take with me as my journey into motherhood continues.